povevolving is a creative services company. 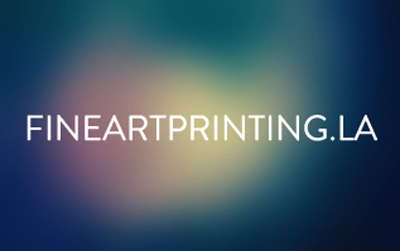 Specializing in fine art printing, photo printing, direct to print, retouching, and a wide range of other digital services. 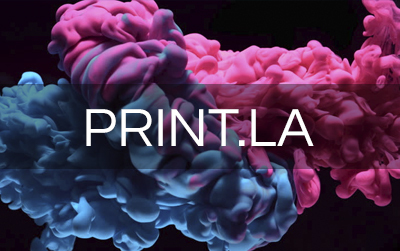 Our goal is to be the premier location for Photo Printing and Fine Art Printing in Los Angeles. 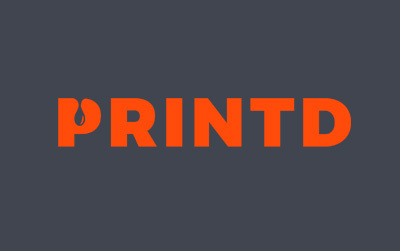 We design, develop and produce high quality printed products, promotional items, apparel, merchandise, and more. © 2019 povevolving • Los Angeles.